MX908 leverages high-pressure mass spectrometry (HPMS) to deliver dramatically enhanced sensitivity and even broader threat category coverage. 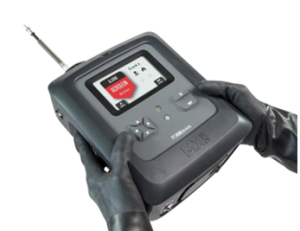 This second-generation tool increases mission support with unmatched flexibility and detection power for elite responders in chemical, explosive, drug, and high priority toxic industrial chemical (TIC) scenarios. 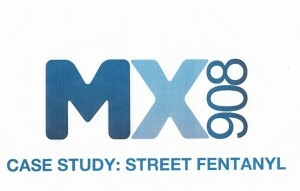 To see how quickly the MX908 detects fentanyl, click below to view the video or contact us to learn more. Visiontec Systems represents only select international manufacturers with world-class security products.